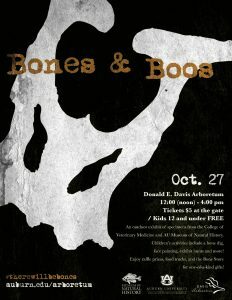 Join the Museum at the Donald E. Davis Arboretum for Bones and Boos!!!!!! Looking for an activity for the kids? Check out this Oceanography Link. 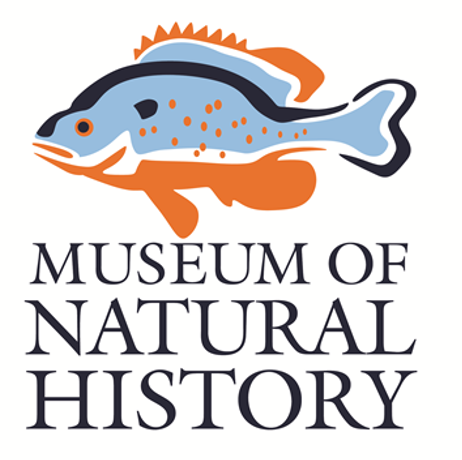 Come and vist the museum…if you dare!! !